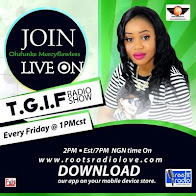 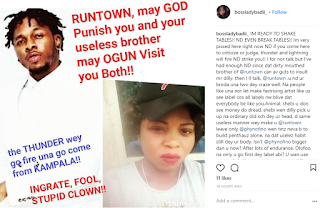 An upcoming artiste, Olabisi Olatunbosun aka Bosslady has blasted singer Runtown over his current battle with his record label. 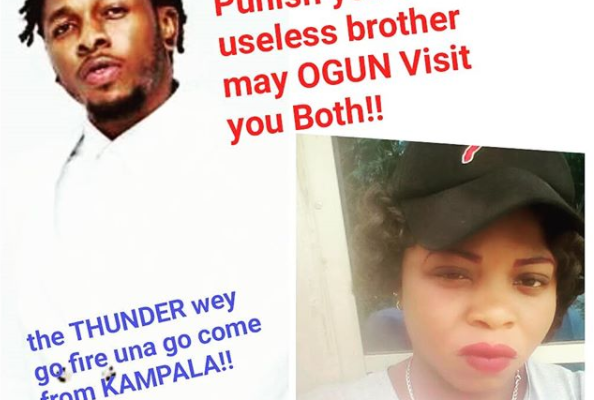 Runtown has been charged to court for breach of contract and is accused of performing at shows without their consent. 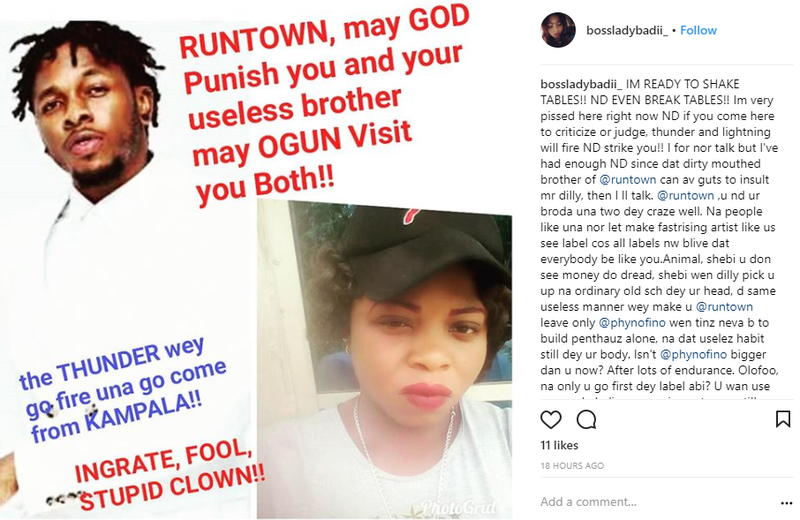 The news drew the reaction of Bosslady who once accused Pasuma’s manager of sexually abusing her. 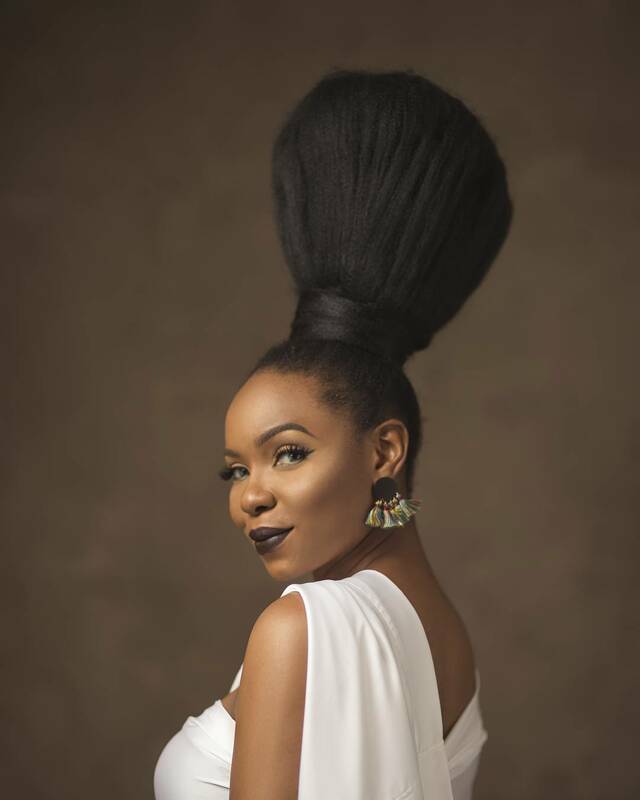 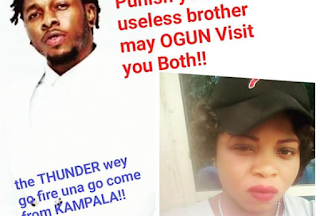 In an Instagram post, she blasted Runtown with claims that he is destroying the chances of upcoming artistes as labels will find it difficult trusting them Her post below.